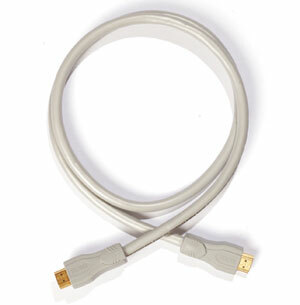 The VDH HDMI Ultimate is the premuim HDMI cable available from Van Den Hul. 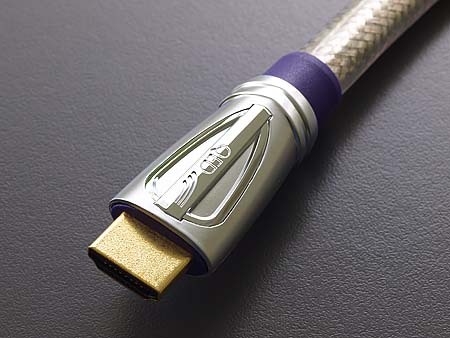 To further spare you all cable technology behind The VDH HDMI Ultimate, it suffices to say that VDH have taken the no-compromise route to reach the 25 metre hurdle. 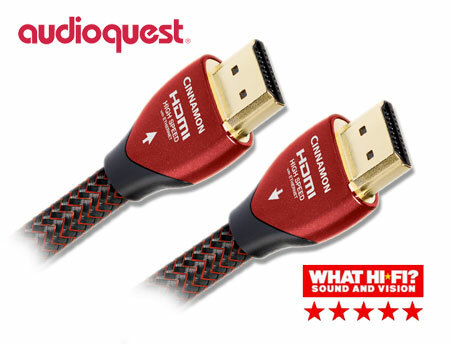 Built to be able to forget about all other HDMI cables, The VDH HDMI Ultimate packs full-featured HDMI™ 1.3 standard functionality at highest performance and quality. 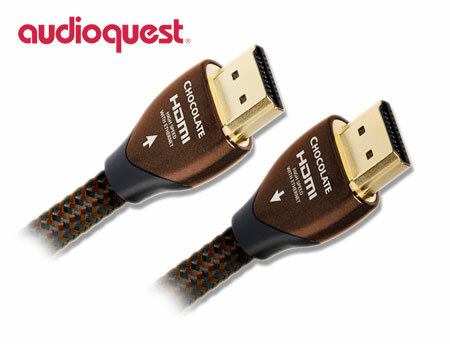 Is available in lengths from 1 up to 25 metres and with our ideally suited HDMI Repeater (available as a separate accessory) you can even double this length. 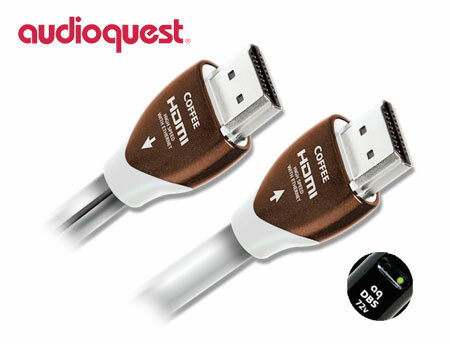 Warranted for lengths up to 15 metres, the cable is fully compliant with the HDMI™ v1.3b specification, including support for Deep Color, xvYCC colorspace and HD lossless audio formats like Dolby TrueHD and DTS-HD Master Audio. 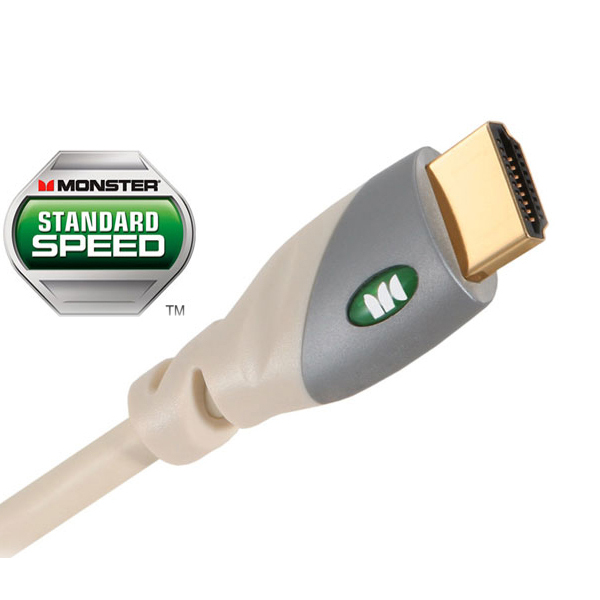 Supports display modes/resolutions up to and including 1080i; warranted for lengths up to 25 metres. Makes use of extra thick high-density silver plated oxygen free copper conductors and low dissipation dielectrics. 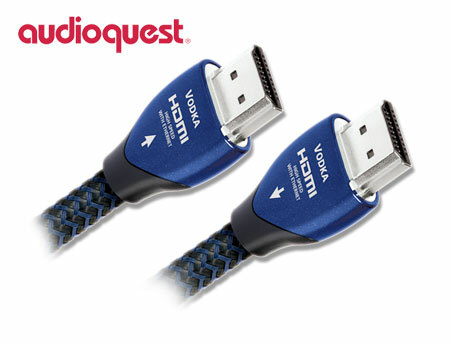 The resulting exceptionally wide bandwidth, minimized signal losses and ultra-low jitter ensure a clearly detailed and very stable picture as well as impeccable sound. 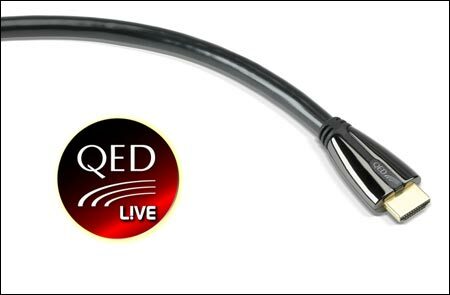 Is equipped with a heavy double outer shield, rendering the cable virtually immune to external interference. Has individually screened internal signal groups which provide further shielding and prevent crosstalk. 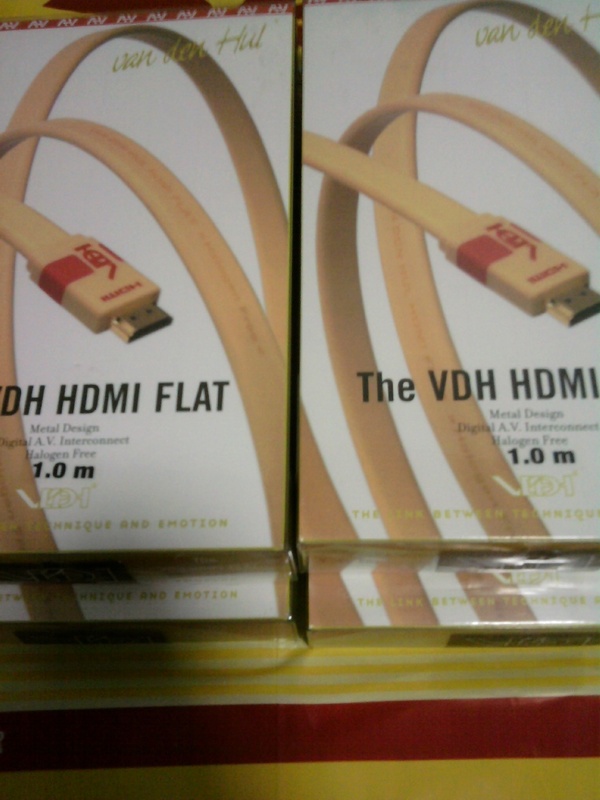 Is equipped with professional quality metal body HDMI ‘Type A’ connectors with heavy gold plated contacts and full strain relief. Its HULLIFLEX ® cable jacket provides maximum ruggedness and optimal protection. Has a very high durability with decades of service life for install use. 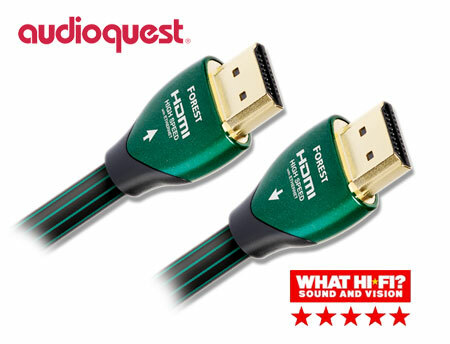 What HiFI 5 Stars - Van Den Hul Ultimate HDMI: "The Ultimate really does impress with its clear, detailed, realistic picture. 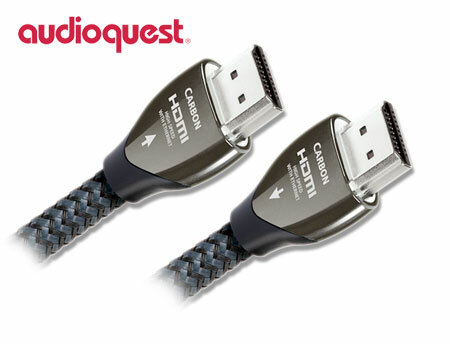 Even more apparent is the sonic ability of this cable. It sounds controlled and composed."